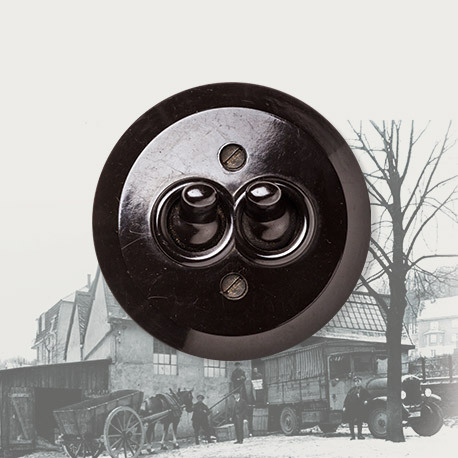 The rocker switch replaced the rotary switch around the beginning of the 1920s. 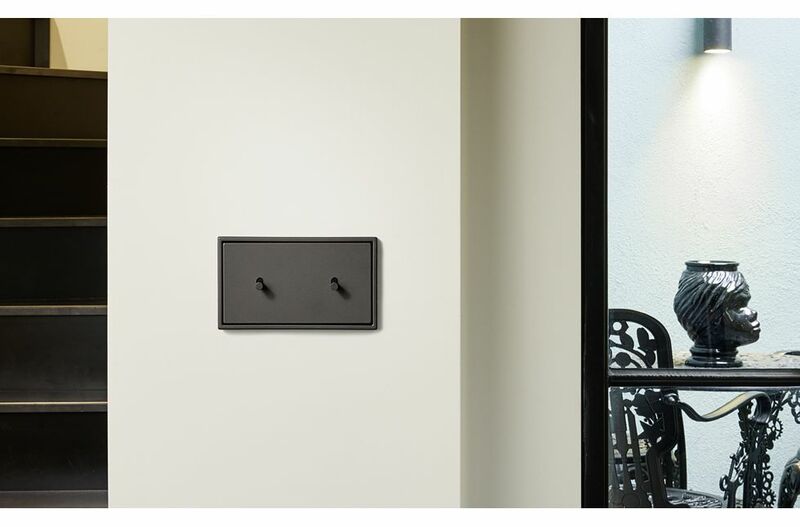 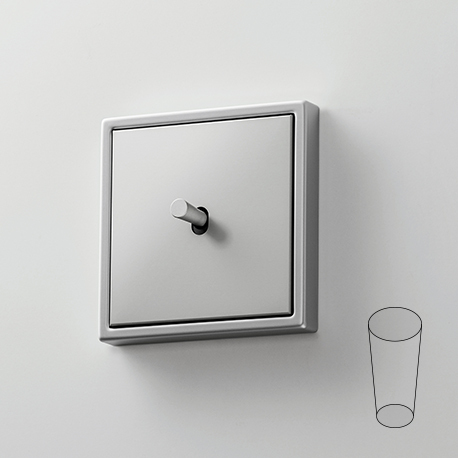 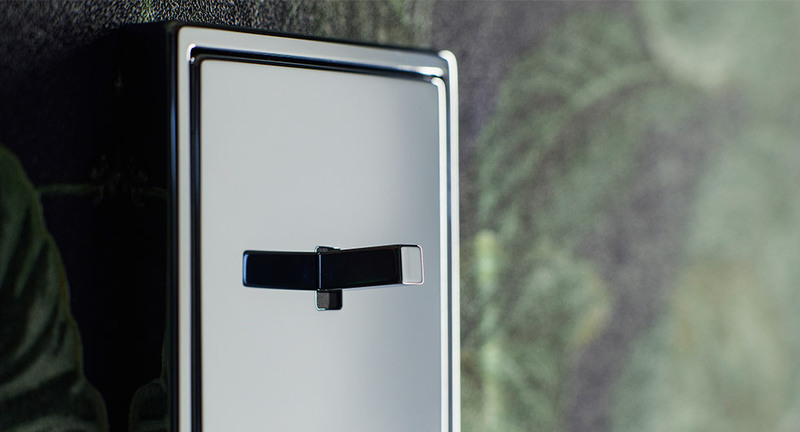 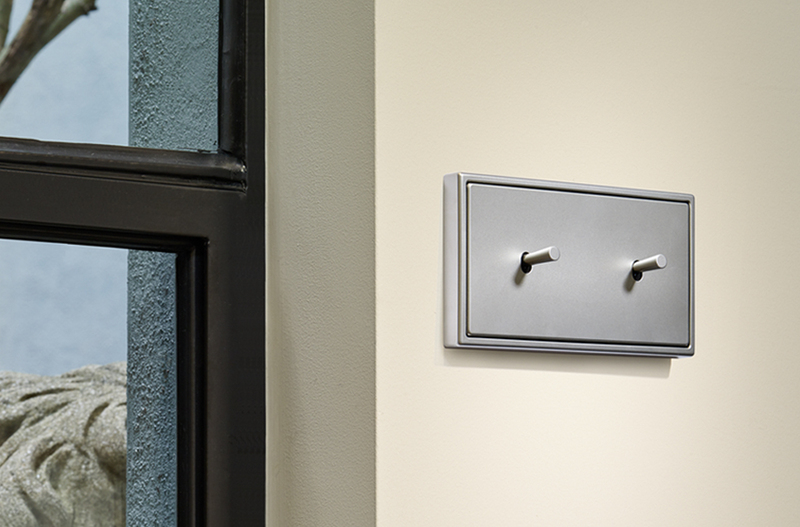 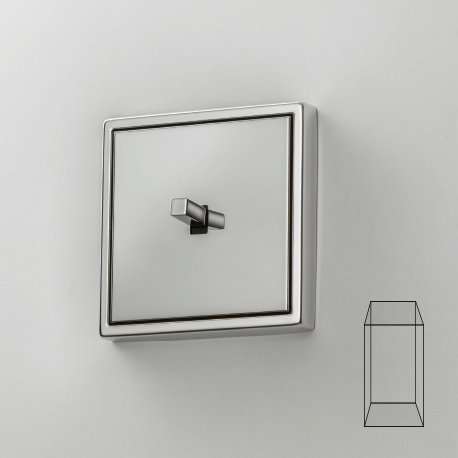 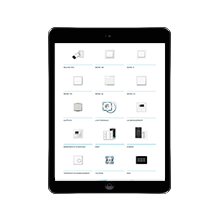 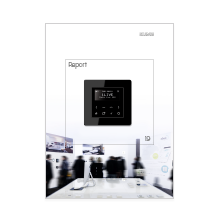 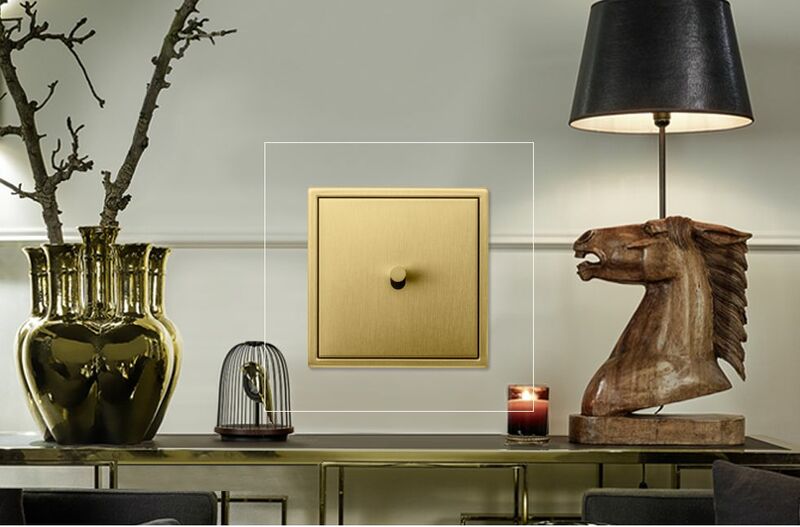 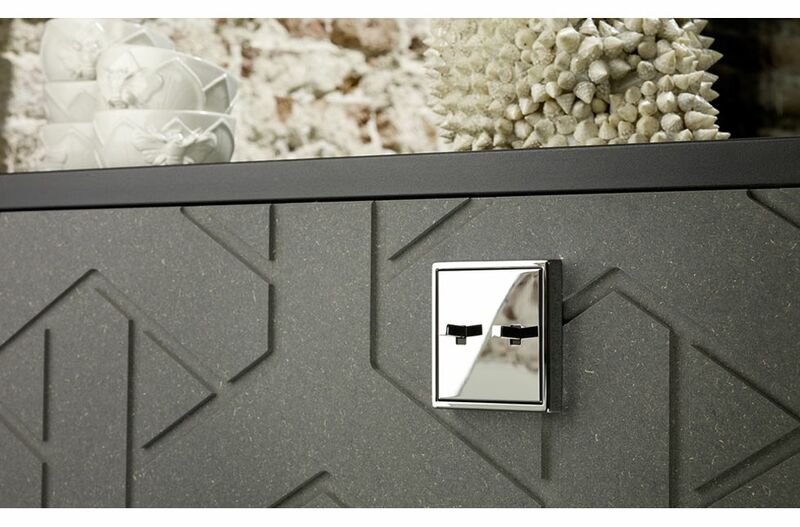 As well as functionality, the straightforward, easy to use switch has an aesthetic level for the first time. 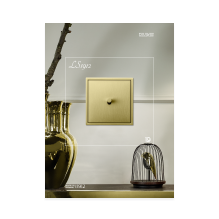 Purist design and innovation have been combined at JUNG since 1912 – with LS 1912, the company is continuing this tradition and applying it in a modern way. 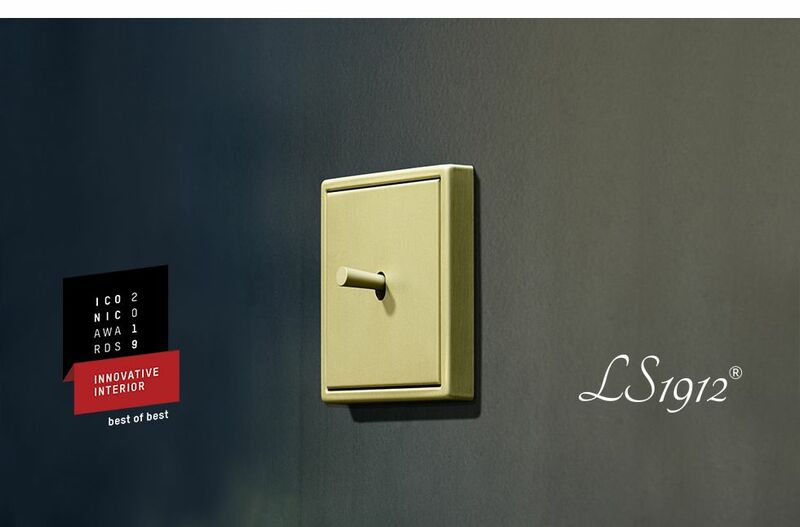 The switches can be combined with the frames of the LS range; the name of the new switch is a tribute to the foundation year of JUNG.